Ready to explore the Peak District? It’s time to get your driving game on! Find out how quick and easy it is to learn to drive with us in Buxton. 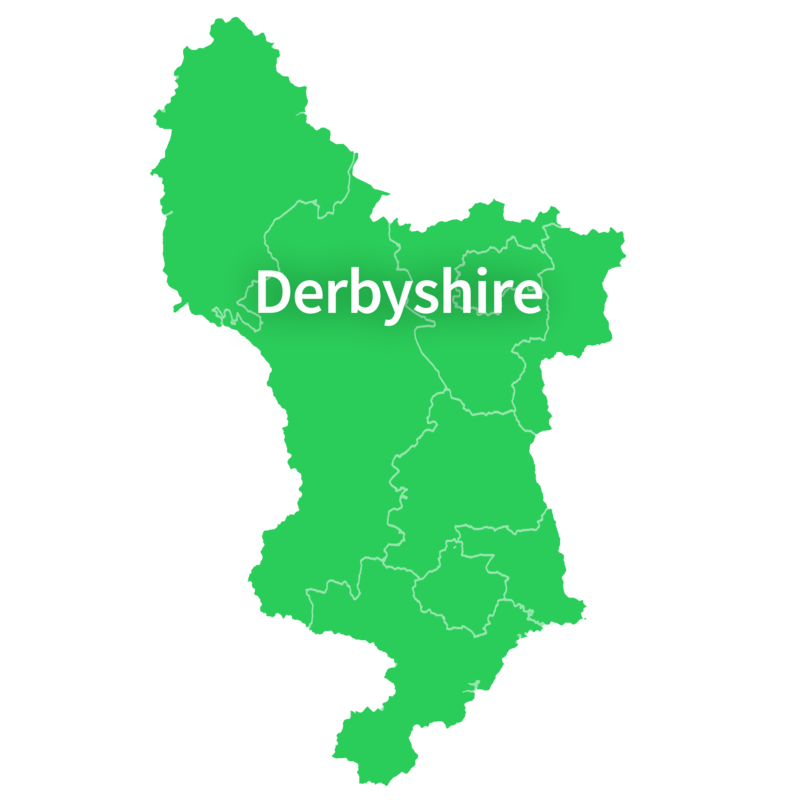 Living in Chesterfield, Dronfield, Bolsover, or the nearby area? We can help you pass your driving test in just weeks—find out how here. If you’re desperate to start driving in Derby, then you won’t want to wait around. Luckily, PassMeFast offers intensive courses in Derby, so you can get on the road quickly. The Dark Peak is right on your doorstep, so make the most of it! Get your driving licence fast in Glossop with a PassMeFast course. Learn more here. Driving lessons in Matlock have changed: PassMeFast has arrived. Visit our Matlock area page for details on our courses in Matlock and central Derbyshire.